How about discovering Valencia on a bike? The city has a large network of bicycle paths and is generally flat which makes it very easy and enjoyable to get around on a bike. 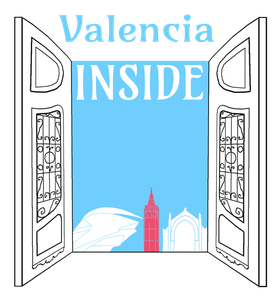 A great way to see Valencia! If you have any special wishes or ideas for your bike tour in Valencia, feel free to send us an Email or call us - we are flexible and would love to hear from you! On this guided bike ride you will see parts of the historical city center, the beautiful Turia gardens and the futuristic City of Arts and Sciences by star-architect Santiago Calatrava. After discovering parts of the historical city center you will bike trough the fantastic Turia gardens all the way to the City of Arts and Sciences by Valencian architect Santiago Calatrava. Finally you'll make your way down to the seafront where you'll discover highlights of the America's Cup harbour and magnificent beaches.